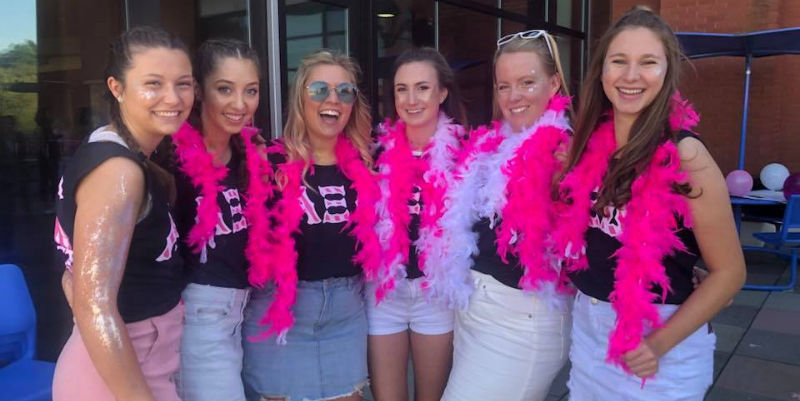 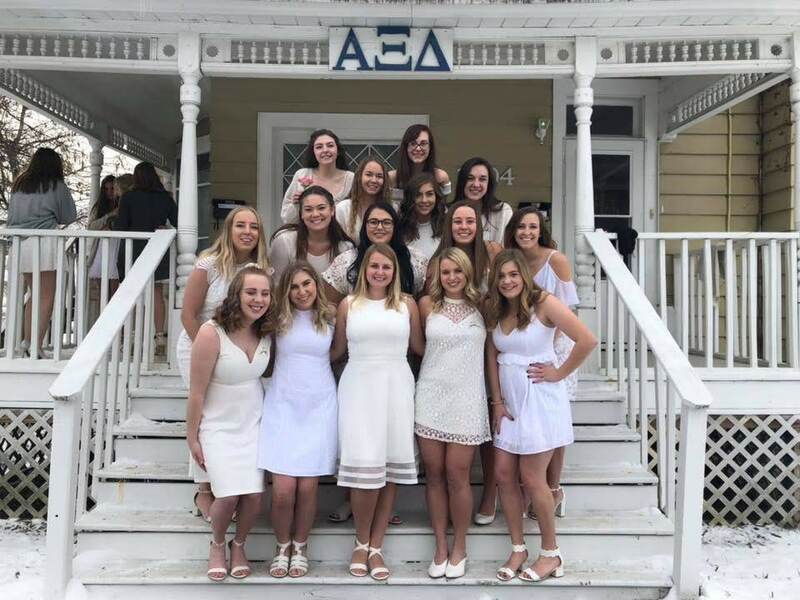 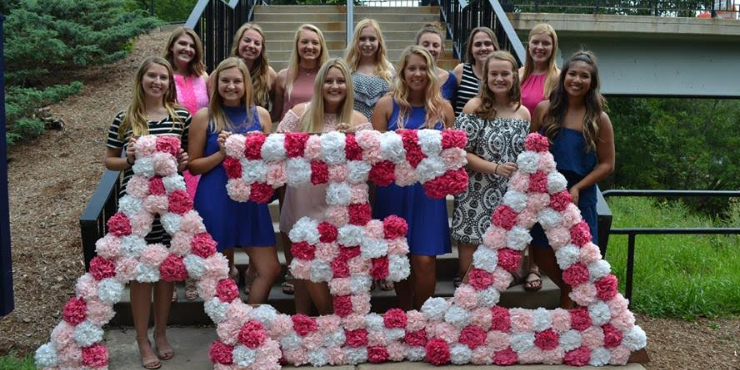 We, the sisters of the Epsilon Alpha Chapter of Alpha Xi Delta at the University of Wisconsin- Eau Claire would like to personally welcome you to our website! 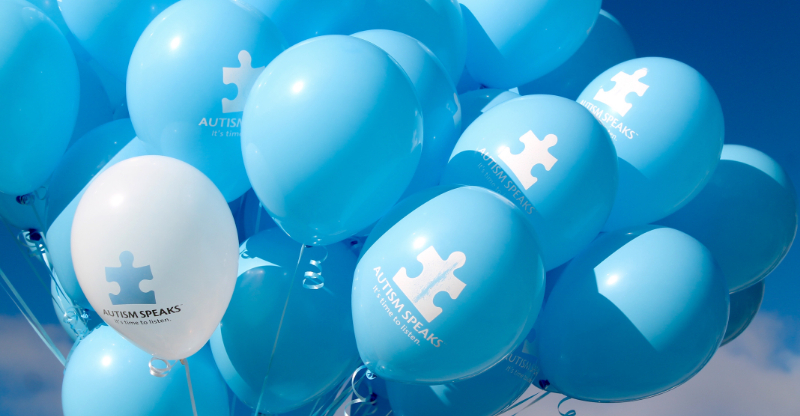 We invite you to take a look around and become a little more familiar with what we are all about! 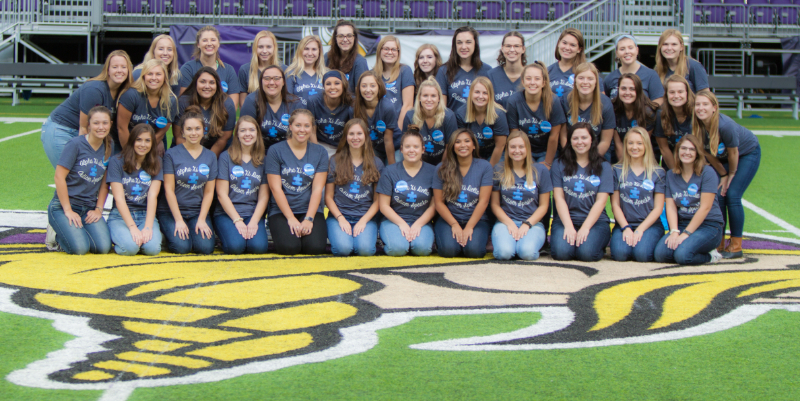 Our chapter holds a positive presence on the UWEC campus by showing excellence in academics, leadership, and community involvement. 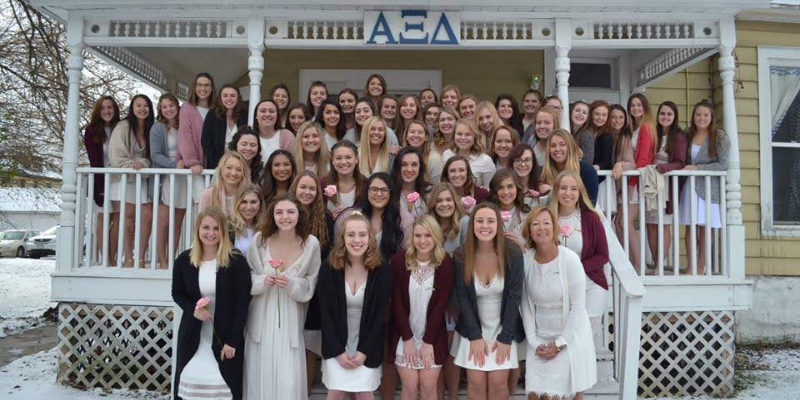 Within Alpha Xi Delta, you will find everlasting friendships, warm memories, and countless leadership opportunities. 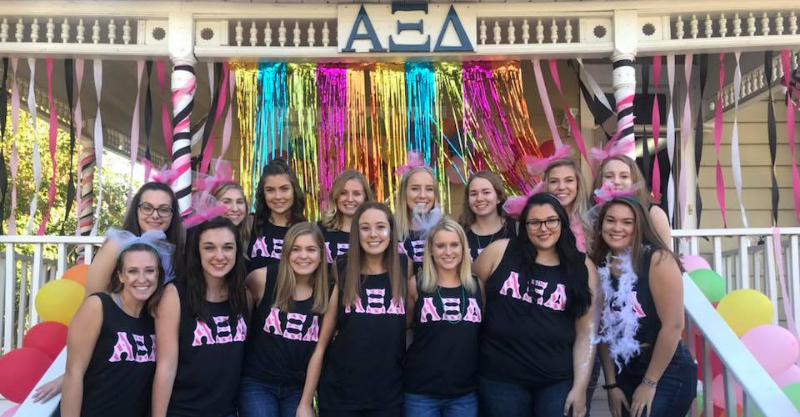 Being apart of Alpha Xi Delta is an excellent way to get involved during your college years by creating bonds and realizing your potential. 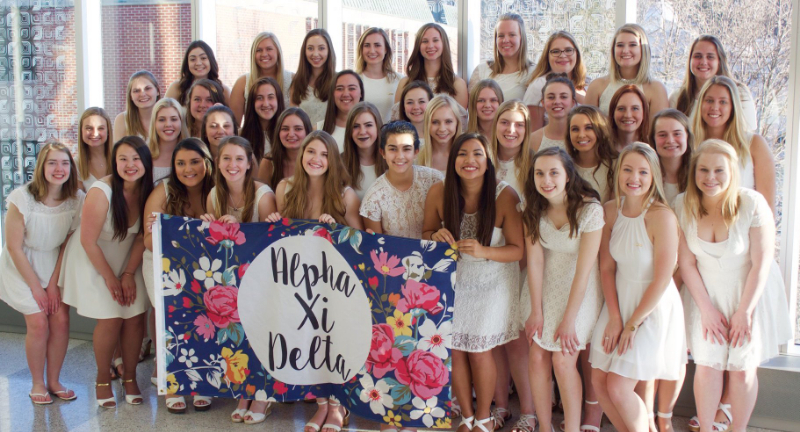 We hope you enjoy learning about Alpha Xi Delta as much as we enjoy being apart of it!